UFO Memorabilia Collection - Bandai 36120-600 Kit. Bandai 36120-600. 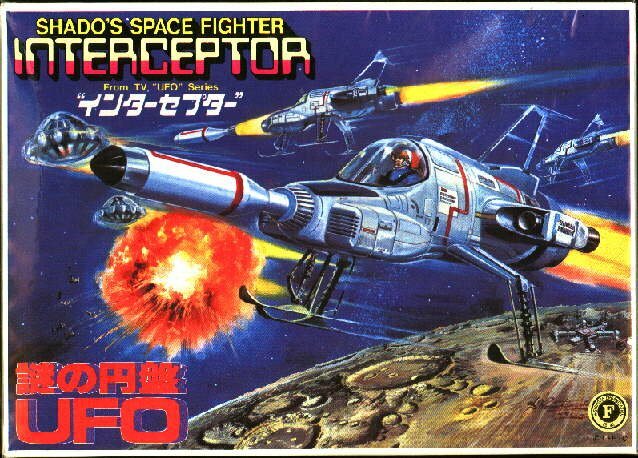 SHADO Space Fighter Interceptor Kit. Go back to UFO Memorabilia Model construction kits.